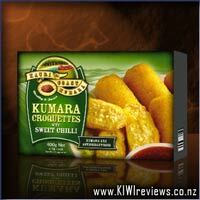 Kauri Coast Kumara Hash Browns are full of flavour and goodness. With a slight herb and spice flavouring and chunks of red kumara these hash browns taste great. 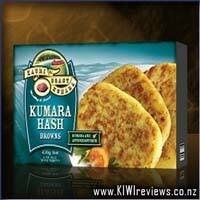 Kauri Coast Kumara Hash browns are best served with bacon and eggs or great as an after school snack for kids. Huge fan of Kauri Coast Kumara Hash Browns, have been buying this product for years, however have noticed recently that they seem to be a lot more chunkier i.e. big bits of Kumara rather than the nice smooth texture they used to have. In saying that the taste of them is still as awesome as ever and they are super easy to prepare. We quite often have a pack in the freezer as great for breakfast, throw them on the BBQ especially if you have extra people turn up. We have cooked them in the oven and even in the toaster and never come out greasy. 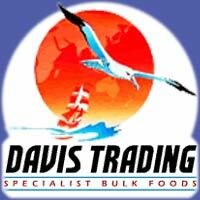 They are good snacks if you need a bite to eat but don&apos;t want anything heavy. One downside is the packaging, although I love and promote cardboard rather than plastic it would be good to be able to shut them away in the freezer so that ice build up does not occur. It would also be good if they came in bigger backs as they don&apos;t last long. I think the price is about right, works out at approximately $1 per hash. Over all they are a winner in our house! 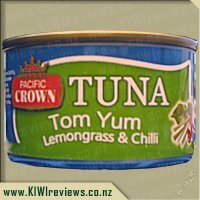 Not sure about the added spice I don&apos;t think I have ever recalled a flavour other than stock standard Kumara. 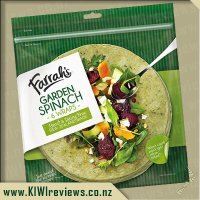 I quite often buy frozen Kumara chips from the Kauri Coast Kumara brand, when I saw that they had Hash Browns in their range I decided to give these a go as nothing beats a yummy hot potato hash brown and I thought the Kumara variety was sure to be a hit too. 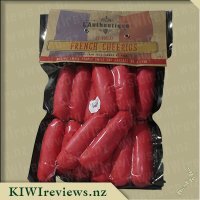 We purchased these along with our regular Kumara chips and took them home ready to cook in our oven for dinner that night. The kumara Hash Browns were easy to prepare, snap frozen in a box so all you have to do is take out the required amount and pop them on a oven tray and then straight into the oven, easy as. To be honest I was quite disappointed in these hash browns, they were not at all what I was expecting I am used to Hash Browns but hot and crispy with a fluffy and soft potato inside. The Kumara Hash Browns were very dry on the outside and didn&apos;t seem to crisp up the same as the potato types do, the inside was also very dry and starchy and left a very yucky feeling and tasting texture on my tongue. It was like they just didn&apos;t have the same moisture in the Kumara as they would have with the potato. 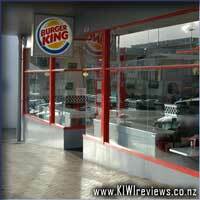 I definitely wont be trading my Kumara Chips in for Kumara Hash Browns any time soon I really wasn&apos;t a fan at all. 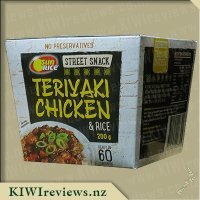 With the price I paid I really would have expected more, perhaps I may try and make my own version of Kumara Hash Browns at home and see if I have more luck? 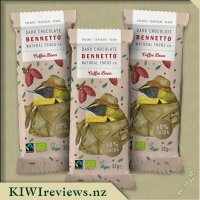 I stumbled across these little beauties when I bought Kumara Chips, and I was lucky enough to score them while they were on special....double bonus!! 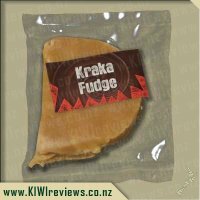 I had no idea that these sort of products existed and I grew up in the Kumara Capital Dargaville. But of course kumaras in Dargaville are plucked right out of the ground and chucked into the pot straight away... these frozen hash browns appear to be very flash!! Very convenient, snap frozen and all I have to do it pop them onto an oven tray and heat until crispy and then eat...hassle free and very quick! I won&apos;t be saying no to the good old &apos;normal&apos; kumara just yet as I didn&apos;t like these all that much. I was very surprised at how small they were and I didn&apos;t find them all that flavorful. All and all I was rather disappointed and haven&apos;t made up my mind if I should try them again just in case I ate them on a bad day. But the price also is a major factor in maybe not wanting to buy them again. On special maybe but not when they aren&apos;t.
The taste of the kumara hash brown wasn&apos;t great, not very sweet and almost dirt tasting as if the kumaras that were used to make them were seconds, or maybe old. Yes it could have been a bad batch but again not sure if I would buy them again to try them again. 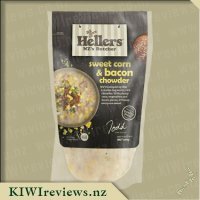 Another thing that surprised me was the size, of course a lot of photographs of the product show them usually bigger than what is actually inside but the kumara hash browns were a lot smaller then what I expected. Maybe I am just greedy but it was just another disappointment I guess. 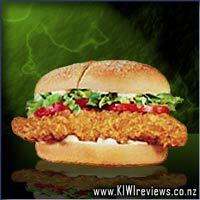 Yes..... such a shame as I am a HUGE kumara fan.... just not for me this time round. Give them a go and make up your own mind. Our family are big fans of Kumara Hash Browns. I figure they're probably not super healthy (what hash browns are), but we bake them in the oven and they don't come out greasy. 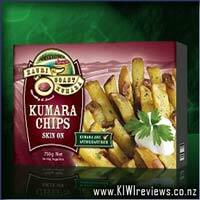 Kumara has a sweeter taste than potato and seems to appeal to our boys. 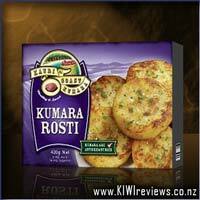 Not too spicy (unlike one of their other kumara rosti products) but still very tasty. They're pretty quick to cook (maybe 10-15mins baking) and even quicker when you pan fry them. And a decent size so a reasonable fill of carbohydrates for a meal. My kids and i love Kumara. I found these hash browns were very tasty indeed!!! My hubby cooked them on the Barbie and mmmmmmmmm is all i can say!! What attracted me to th eproduct was the packaging i guess. I was looking for something different and these jumped out and said buy me. I did and was not disappointed! I love Kumera in any form and these are no exception in fact I have found one of my new favourite ways of having Kumera other than a good old fashioned roast. 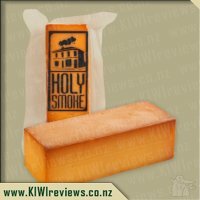 When I first bit into one of these delightful offerings I knew I was in for a real treat and I was not wrong, these are some of the best tasting Hash Browns I have ever eaten and I will be buying lots more of these that's for sure. I have had these both as part of a meal and as a snack with a couple of different sauces. Personally I preferred them with the sauces. They are easy enough to prepare, either whack them under the grill or slap 'em in the frying pan. Either way they come out golden brown and ready for any snack situation. Now, although I'm not a great fan of kumara, the consistency of the hash browns was such that I didn't feel like I was really eating kumara, and the taste can be masked easily for fussy kids or adults who don't like eating 'yucky vegies'. The price is a little steep for the product, but if you are able to catch a Managers' special at the supermarket I would suggest you add them to your freezer. You could save up your pennies and buy a box of these from your nearest quality supermarket and cook 'em up yourself. Almost twice the size, for the same price, and cooked the way YOU want them. 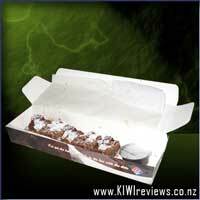 Plus, being kumara, they are packed with healthy nutrition and antioxidants. With 6 in a box, you can serve 3-6 people with ease. I decided to try mine out with a home-made savoury mince pie and brussel sprouts poached in garlic butter, and some wedged tomatoes on the side. The hash browns proved to be a tasty vege serving on it's own, and also as a base for the mince to sit upon. Overall, a far better option... if you like the run-of-the-mill hash browns, you are going to LOVE these. Sure, they cost a little more than a bag of potatoe h/b's, but isn't quality worth that little bit extra anyway? Thought these were a nice change from the standard potato hash browns. They make a really lovely side dish, and in fact we had these instead of mashed potatoes as part of the family meal. Well worth a try, and much healthier than their potato counterparts!